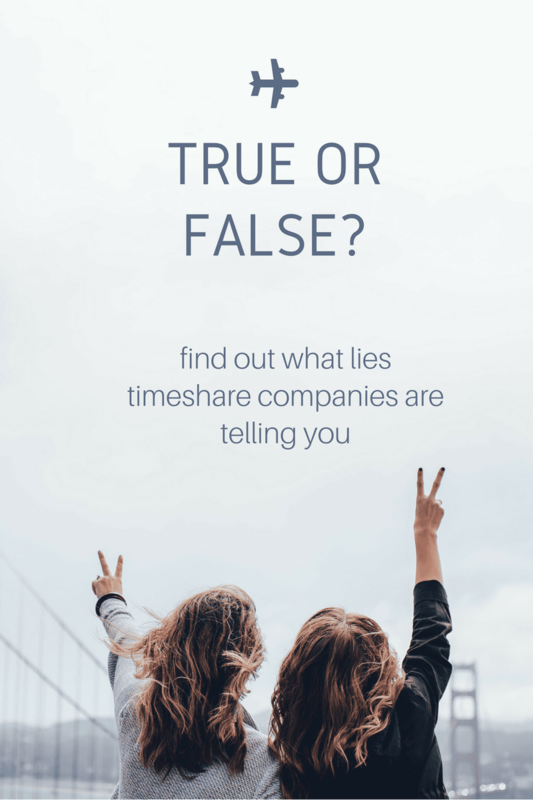 In this article written by Dave Ramsey on his blog, you can read about common myths and the truth behind them that timeshare companies are telling you in order to convince you to buy. The biggest myth of them all? That timeshares are valuable. According to the article, the average price of a timeshare in the US is enough to make you over a million dollars if you were to invest it rather than buying a timeshare (which is NOT an investment). 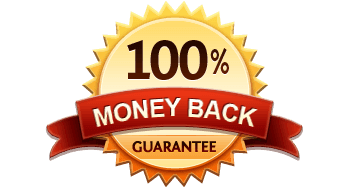 "You're basically paying your hotel bill for 20 years whether you use it or not"
"The first word that should come to your head when you head the word timeshares is RUN"